SkipJack Publishing | Taking a closer look at Ken Oder: What works in indie fiction? Taking a closer look at Ken Oder: What works in indie fiction? 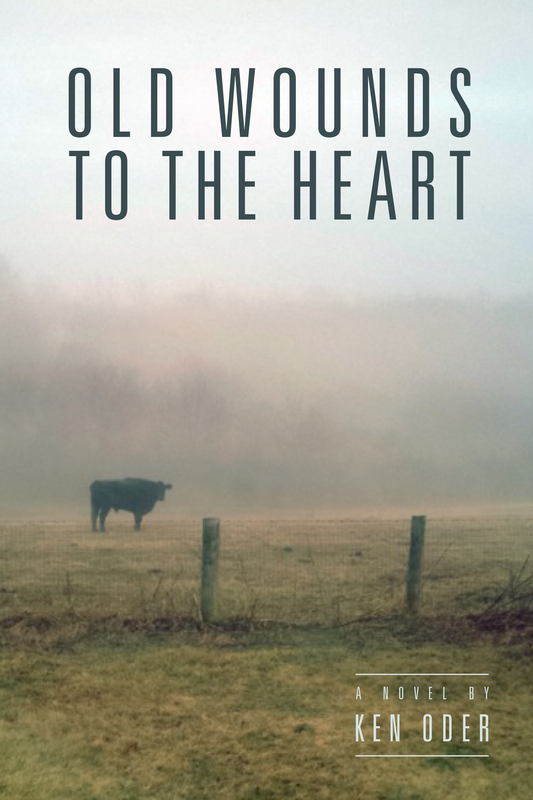 Congratulations to author Ken Oder on the release of his second novel, Old Wounds to the Heart. Not only is it his second novel, but it is the second in his series of Whippoorwill Hollow books. When you take a closer look, it’s clear that Ken’s doing a lot of things right as an indie novelist. Things we can all learn from. 1. Ken is writing a series of books that sit side-by-side on the virtual shelf. He published his first in 2014 and his second in 2015. His third is slated for 2016. 2. His first novel, The Closing, won an IndieFab finalist award and broke the top 100 on Kindle. 3. Ken has worked hard to garner reviews, with 96 reviews and a 4.7-rating on The Closing and already 15 reviews and a 4.9-rating for Old Wounds. 4. Ken has parlayed his excellent reviews and awards into a BookBub promotion. Around it, he clustered promos with Books Butterfly, Kindle Nation Daily, BookSends, Bargain Booksy and OHFB. 5. Ken has priced his novels at the optimal price point for profitability, for indies: $2.99. 7. Ken continues to work on his craft, attending conferences, workshops, and retreats to learn and get feedback from other writers. So, again, congratulations to Ken, on both his success and his most recent novel. We’ll be following his progress eagerly. 3 Responses to Taking a closer look at Ken Oder: What works in indie fiction? Kudos, Ken, and all his novels. Thank you also to Eric for sharing the process of another successful indie! That’s a good outline to follow. I think it might work for release of music (albums) and children stories, too. I love the idea of “continuity” of works.